According to a report from TMZ, WWE and 2K games are being sued by Randy Orton’s Tattoo artist. 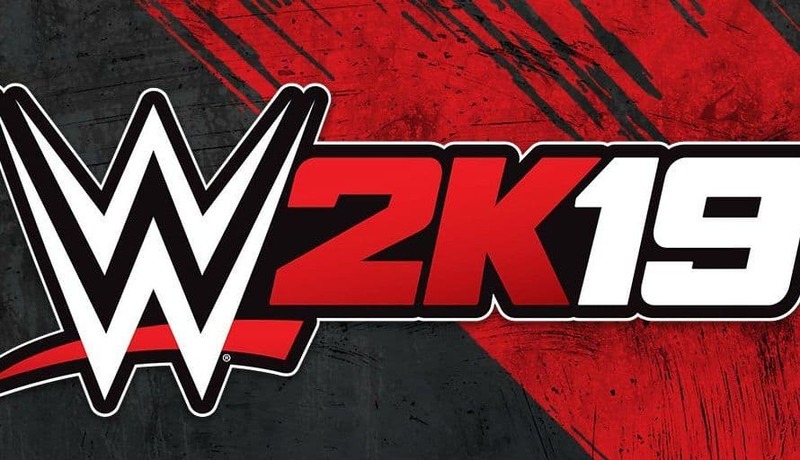 The artist is suing both companies for using the tattoo in WWE 2K games which is a direct copyright infringement, according to her. Catherine Alexander, a tattoo artist based in Illinois, has been trying to sue since 2009. She claims that both companies used her design without her permission for over a decade now. The designs include the tribal tattoo on Orton’s back as well as ink on both of her arms. She stated that she owns the rights to “Bible verse, to a dove, skulls and a rose” that are used in WWE 2K18. Back in 2009, she was offered $450 for the rights to her designs by WWE which is somewhat disrespectful to the artist. She is upset about the repeated use of her work in WWE 2K games and wants to be compensated for it. 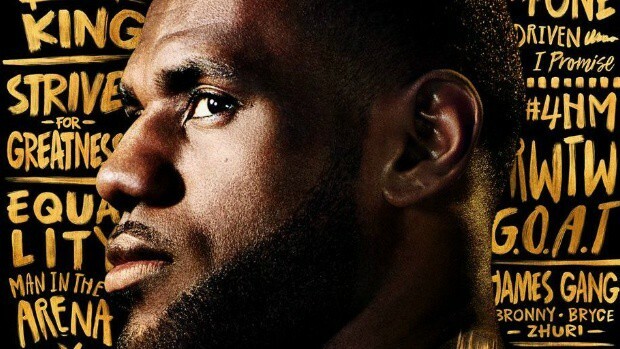 2K Games faced a similar law suit not long ago by LeBron James’ tattoo artist. He sued the company for using his design in NBA 2K. 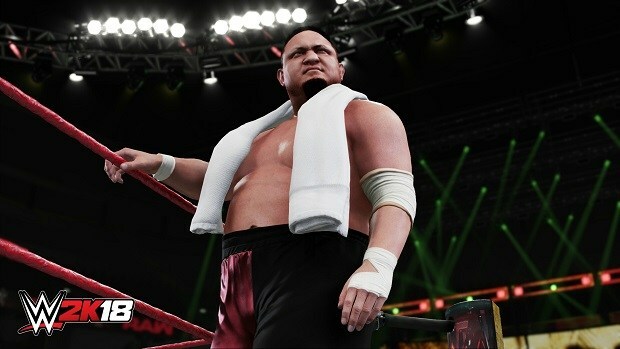 WWE 2K games are available across multiple platforms making millions each year. A new installment is expected to release later this year on PS4, Xbox One, and PC.